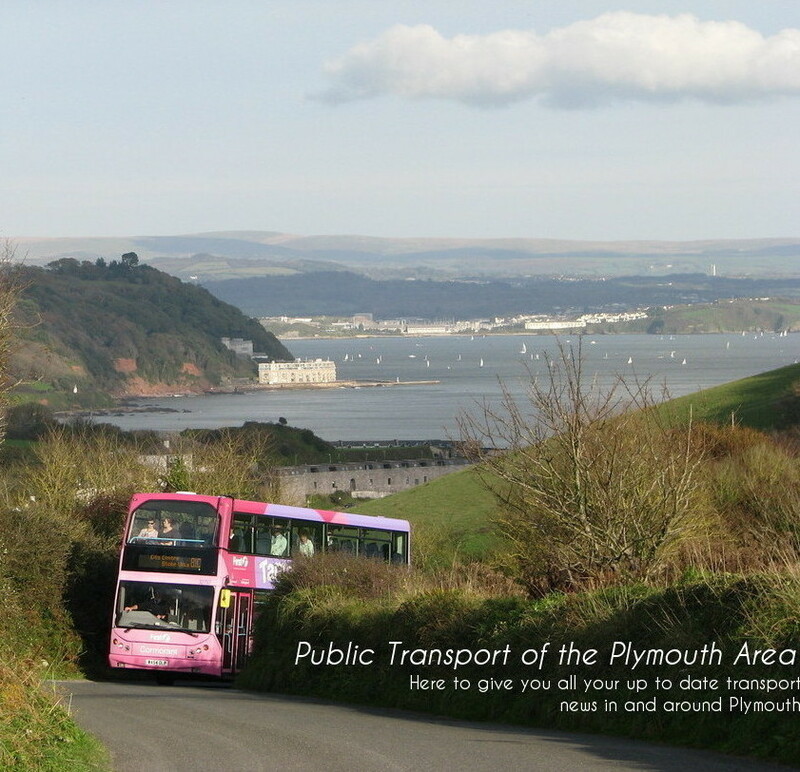 Public Transport Of The Plymouth Area: The end for C417? 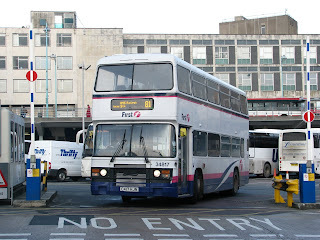 News came to me that Torpoint Leyland Olympian could be up for the chop very soon. It has been reported that she has now lost 1st and 5th gears, though this hasn't stopped Plymouth using her on the 83 to Tavistock!! So get your last pictures and rides in while you can! Because this is nearly the end, for 4017.